August 5th in Wordpress Books by Wordpress Jedi . WordPress is truly a wonderful platform to use to build websites. It’s powerful and can handle almost any type of website. While playing with WordPress themes is fun, developing a few themes of your own can be even more gratifying. Getting started with WordPress theme development is a process. Learning how to develop a theme from scratch or use existing code to come up with a killer design takes time. That’s what WordPress 2.8 Themes Cookbook aims to teach you (which packt publishing was kind enough to provide us a copy with). It uses a practical approach to show you how to get things done when developing your own themes. Even if you are not planning to develop a theme of your own, this book shows you how to modify your existing themes. Without further ado, let’s dig in and see what this book is all about (for more information on this book and other exciting Packt Publishing books, visit packtpub.com). As long as you are interested in coding, writing a theme for WordPress from scratch is not that difficult. You’ll need some creativity and a solid foundation of WordPress platform to develop a high quality theme though. Those of you familiar with coding know the importance of getting the basics right before moving to more advanced topics. Those coders that don’t understand the basics really well are more likely to make fundamental mistakes when developing their own themes. 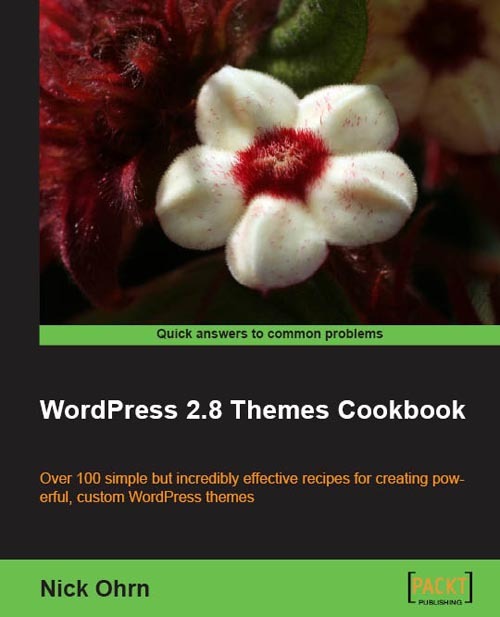 WordPress 2.8 Themes Cookbook is written for those of you who want to go beyond theory and learn how to get things done. It covers a variety of techniques developers need to know and understand to gain control over their website’s design and create the best themes possible. June 6th in Wordpress Books by Wordpress Jedi . WordPress is a wonderful open source CMS that can handle almost any type of website one can come up with. It may be a powerful platform but not all WordPress users invest time and effort to get the most out of it. This platform can be used to develop highly dynamic websites. One of the most popular ways to do that is by adding Flash content to your website. 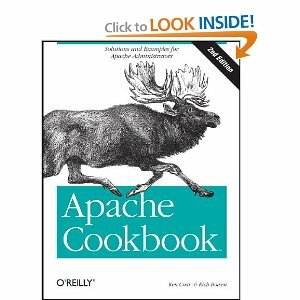 That’s what WordPress and Flash 10x Cookbook aims to help you master. WordPress and Flash 10x Cookbook, which Packt Publishing was kind enough to provide us a copy with, discusses what every WordPress webmaster needs to know to get the most out of Flash on WordPress. 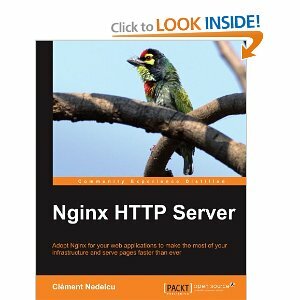 Without further ado, let’s dig in and see what’s covered in this book (for more information on this book and other exciting Packt Publishing books, visit packtpub.com). Let’s face it. WordPress is a tool, given it’s a very powerful tool. One can use WordPress to develop an incredibly dull website.There are technologies that WordPress webmasters can take advantage of to add dynamic content to their websites. Flash is one of those technologies. Flash may look difficult on the surface, and it does take a lot of effort to master. But there are plenty of plugins, scripts, and other solutions available for WordPress. 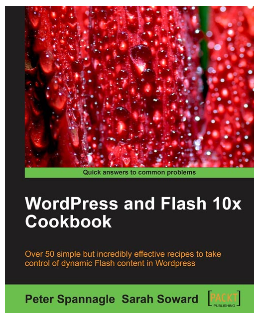 WordPress and Flash 10x Cookbook covers some of those solutions and teaches you how to leverage Flash to make your website more dynamic and take it to the next level. April 14th in Wordpress Books by Wordpress Jedi . WordPress 2.8 E-Commerce: a WordPress book for advanced professionals and anyone who want to learn more about the art of WP e-commerce programming (expect a full review of this book shortly). April 3rd in Wordpress Books by Wordpress Jedi . We at WPJedi are a bunch of WordPress junkies that live and breathe WordPress. Considering that WordPress is one of the best open source content management systems on the market, we have a good excuse for what we do. Mastering WordPress is not as easy as it sounds. The code is expanding and getting better each day. Besides, there are plenty of additional platforms you can take advantage of to create highly sophisticated solutions for WordPress. So you definitely have to pay your dues before calling yourself a WordPress guru. One way to do that is by making sure you know what it takes to develop solutions (e.g. themes for WordPress platform). 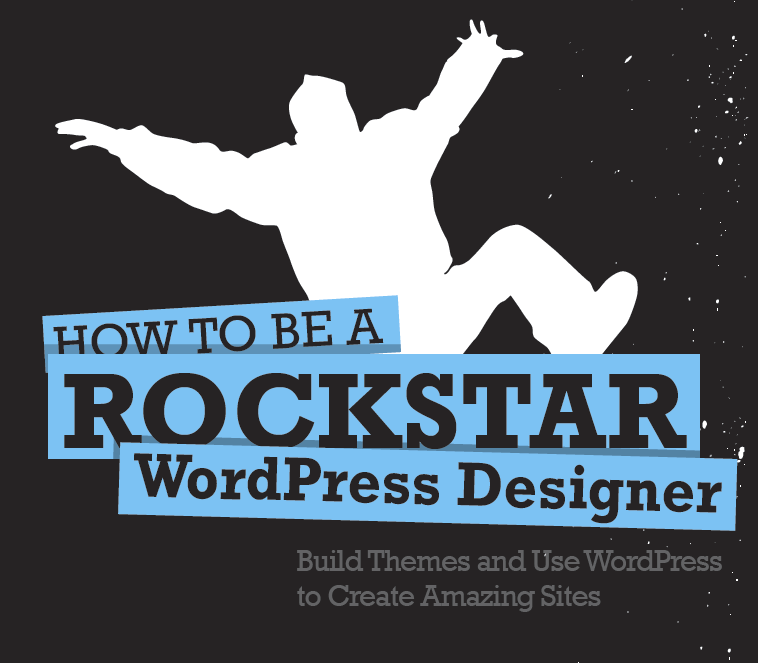 That’s where How To Be a WordPress Rockstar comes in handy. 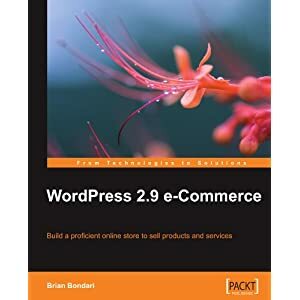 It’s a powerful WordPress book that is written to help anyone interested in the art of designing WordPress themes get a fast start in this field. WordPress provides you with amazing opportunities to develop highly innovative solutions. As long as you are familiar with those advanced concepts, there is no reason you can’t go on to develop highly innovative solutions for WordPress. 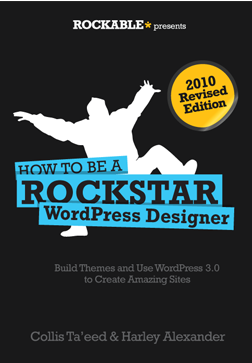 How To Be a WordPress Rockstar is not your average WordPress book. There are plenty of them around that show you how to install WordPress and add some plugins to it. Haven’t we seen enough of those books? 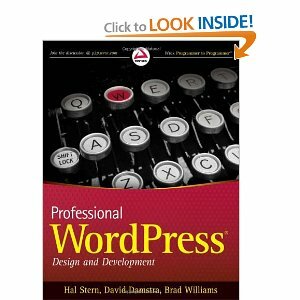 If you are anything like me, you want a book that digs deeper and shows you how to do cool things with WordPress. This books takes a good shot at that. While it starts with the basics, it runs you through what you need to know to develop powerful themes for WordPress. 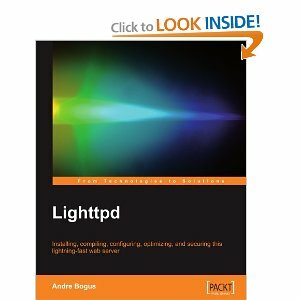 It even covers a few theme ideas to get you started in your journey in the theme development world.